No matter what your requirements, we can turn your vision into a reality. We have been developing websites and applications for start-ups and small businesses for over 5 years. Whether you are after more sales or leads, our specialists have the expertise to turn you into a succesful business. Security can be one of the biggest challenge when running a business. Our in-house experts can ensure that your website fully secure. Does your website needs updating but you don’t have the time or resources to take care of it? Let us help with you! We have a team dedicated just to ecommerce businesses. We can offer the best solutions when it comes to selling online. 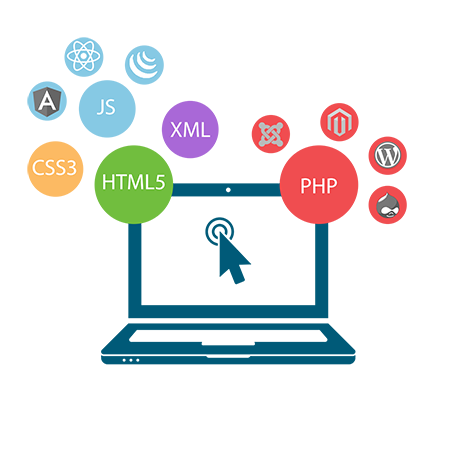 Our services include application integration and development services that link your website to third party applications. 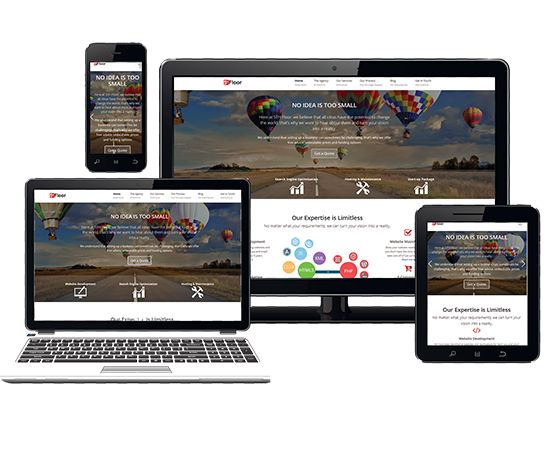 Using the world’s most popular front-end technologies, all of our websites are built using a responsive, mobile-first design. 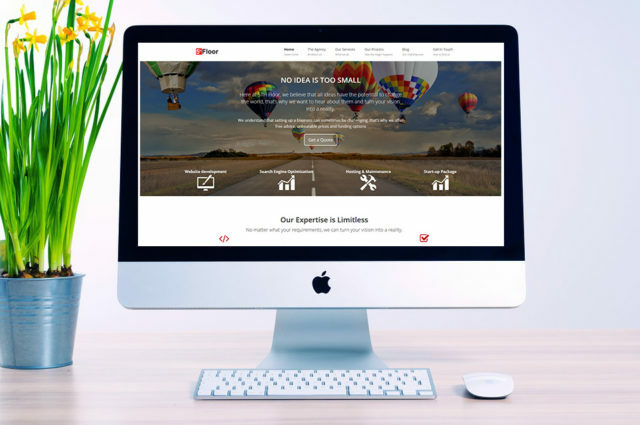 We are a web design agency based in London offering all range of website solutions for small businesses and startups. 5th Floor digital specializes in providing SEO services, online marketing, website design & development at the most competitive rates you can find on the internet for the best outcome possible done by professionals. We understand that setting up a business can sometimes be challenging, that’s why we offer free advice and unbeatable prices! Providing you useful information, resources and inspiration to establish and grow your online business. We have created this section filled with resources to help you run your business successfully. As a small business ourselves we understand the challenges that can come your way. This section is completely free of charge and is updated on a regular basis. 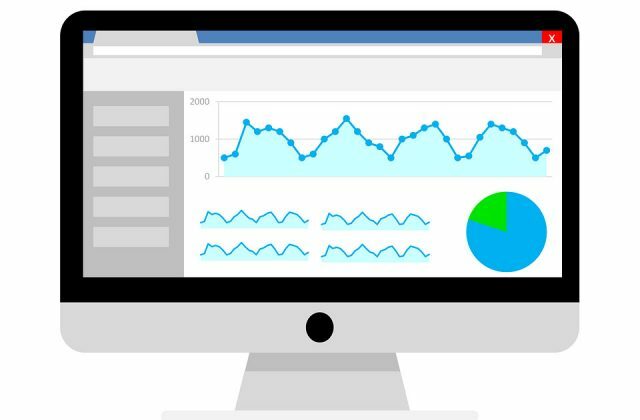 We provide you with the key essentials to run a business including how to ensure that your website stands out and ranks higher than your competitors. We also offer free advice for any start-up or small businesses based the UK. Please note that you can also keep up to date with the latest news and blogs by subscribing to our newsletter.